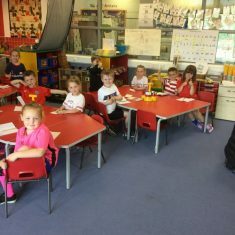 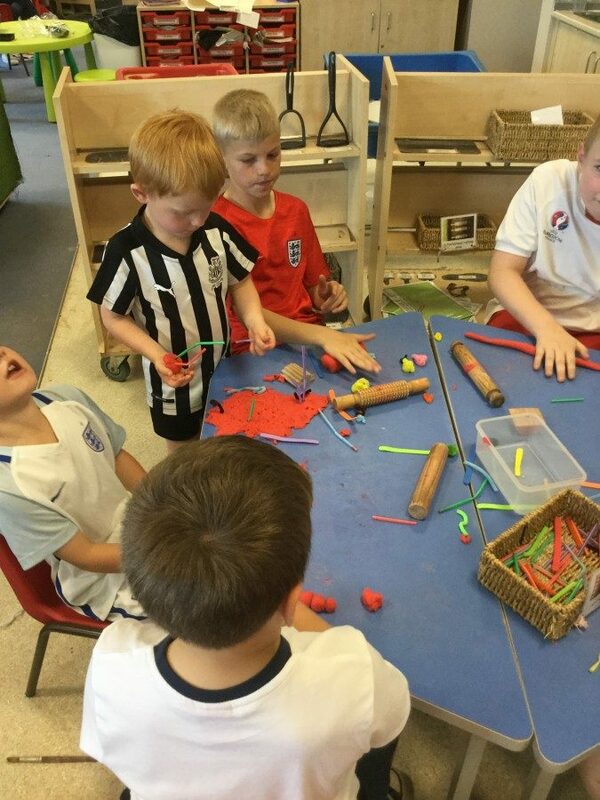 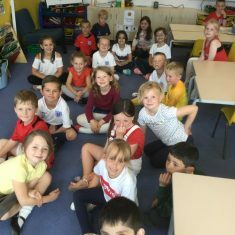 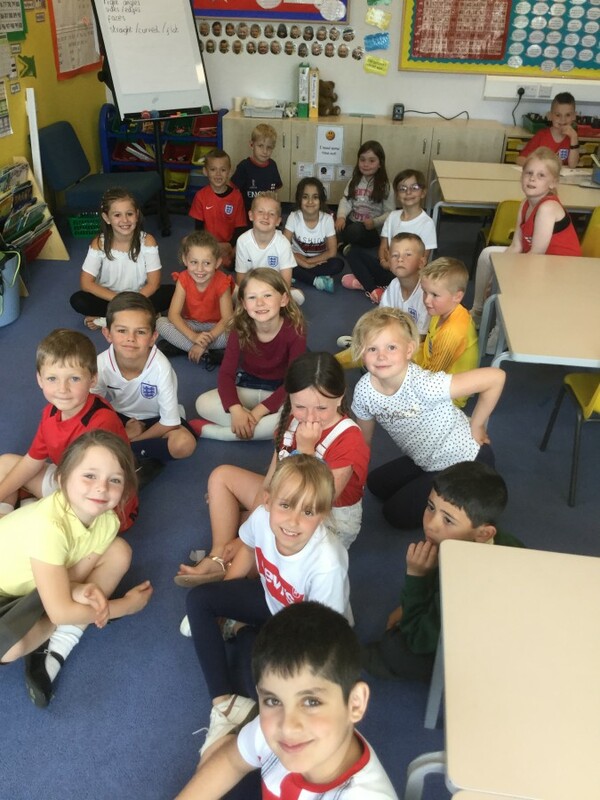 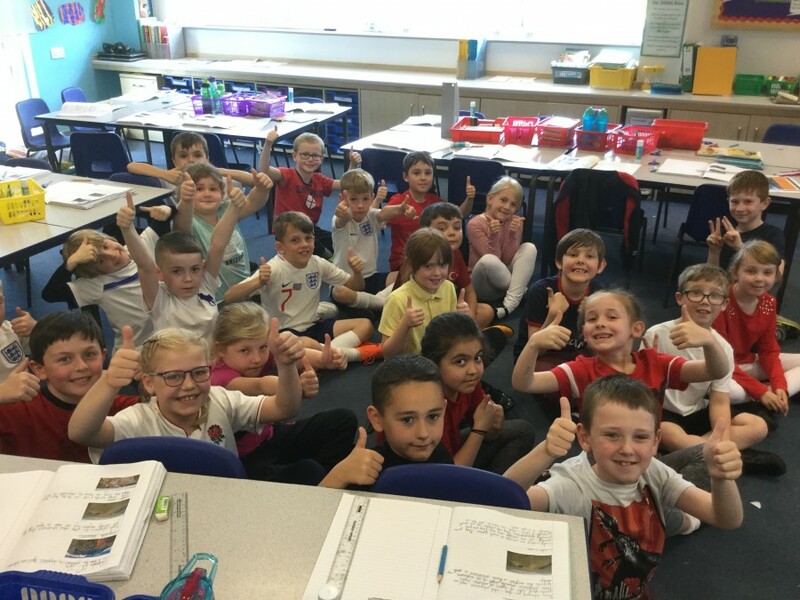 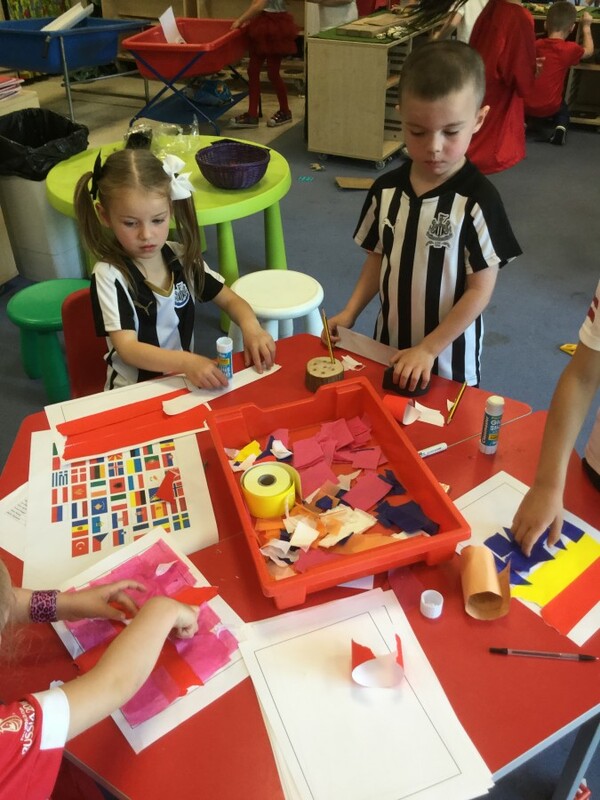 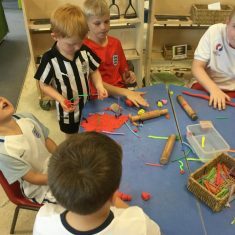 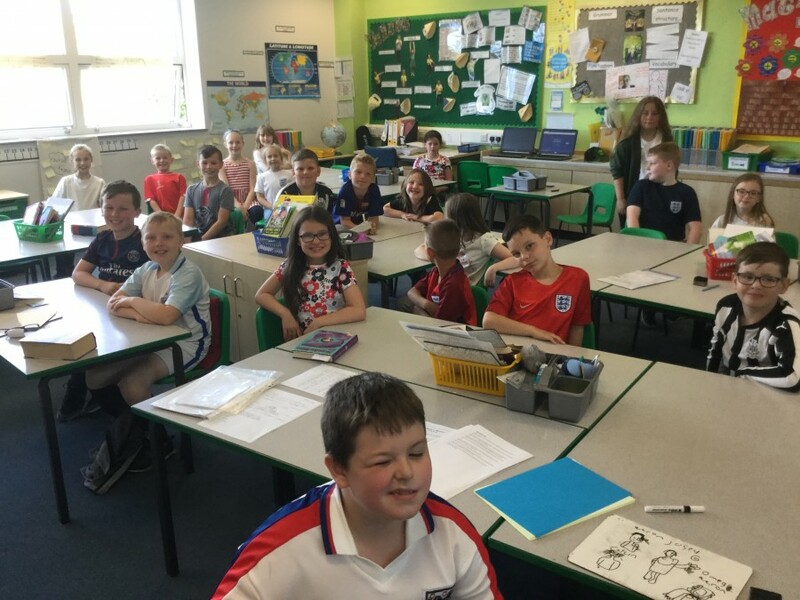 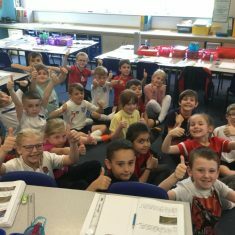 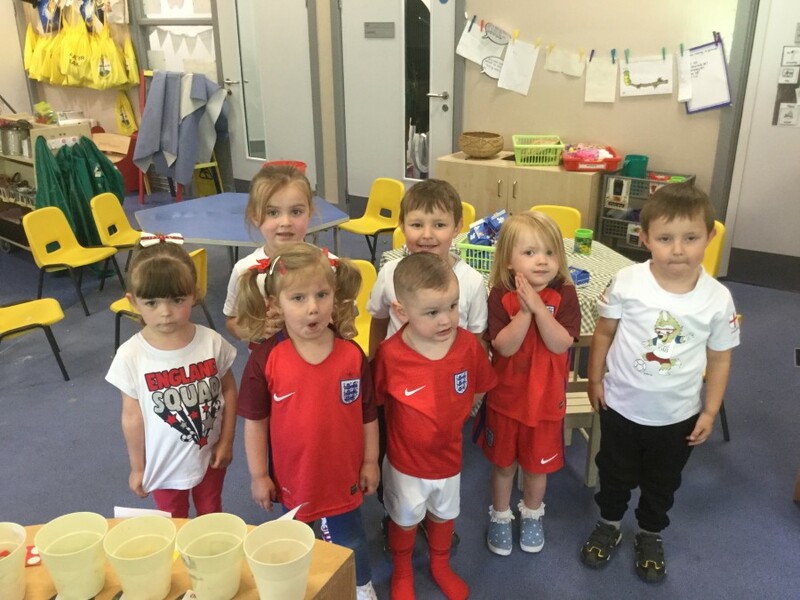 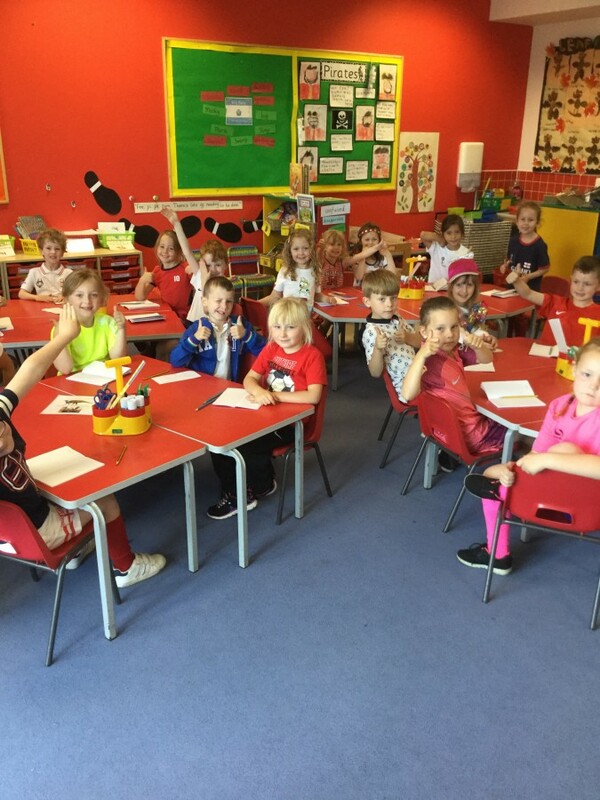 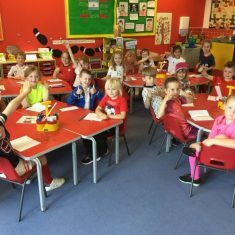 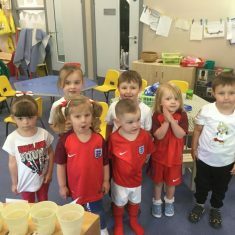 Today everyone at Harlow Green was invited to come into school wearing red, white, blue or sports kit to celebrate England’s first match in this year’s World Cup. 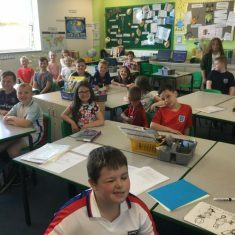 The festivities kicked off with an assembly this morning. 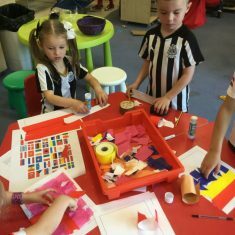 Each class is following two different teams that they have drawn at random. 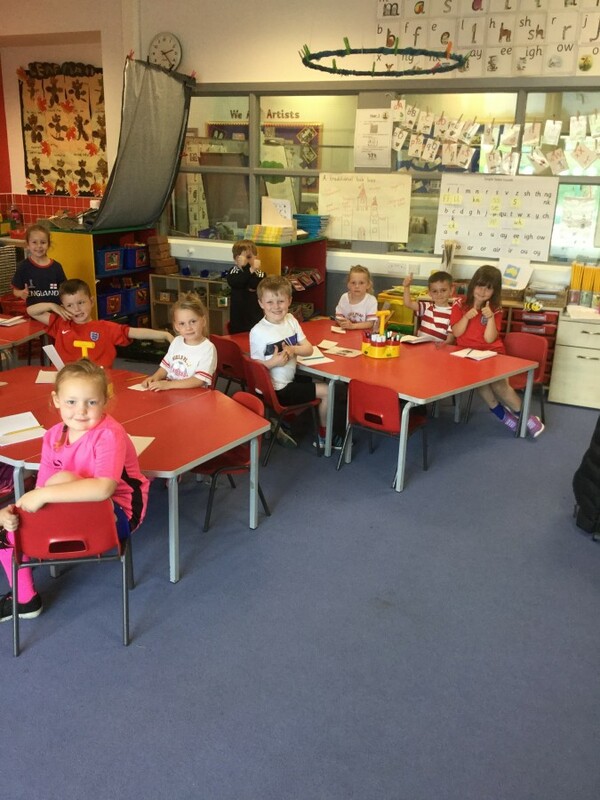 We are all following the results closely to find out which class has drawn the winner.